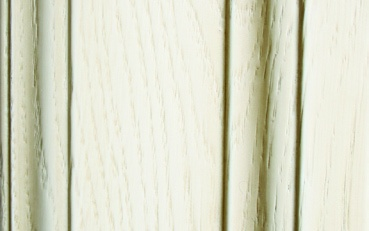 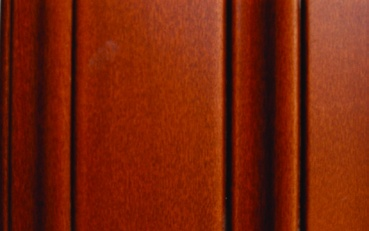 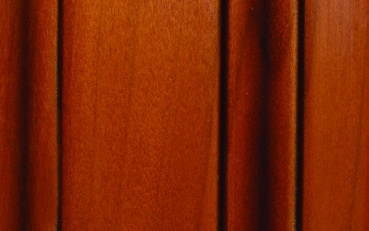 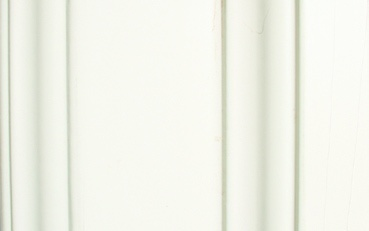 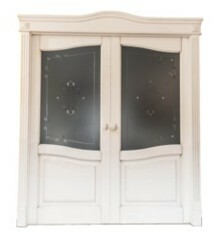 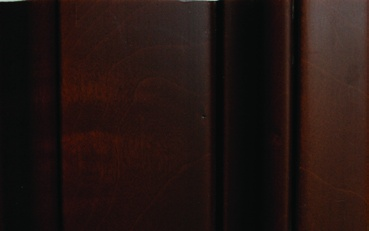 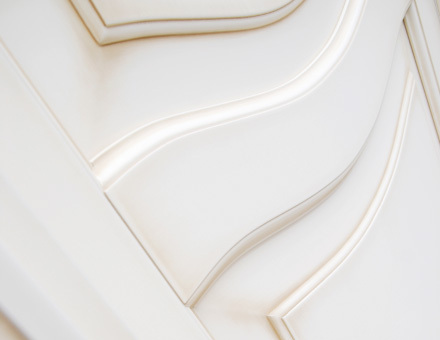 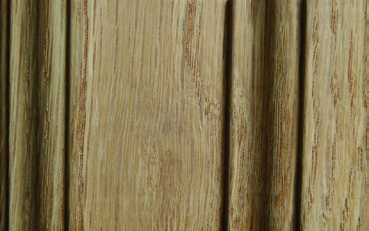 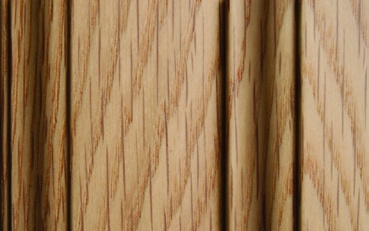 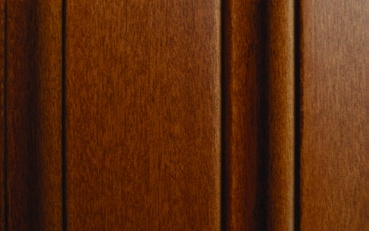 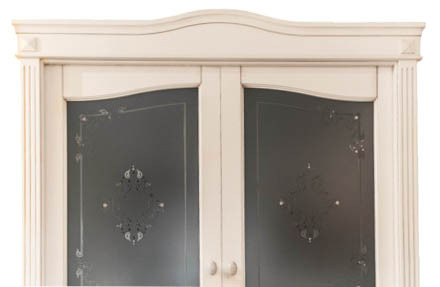 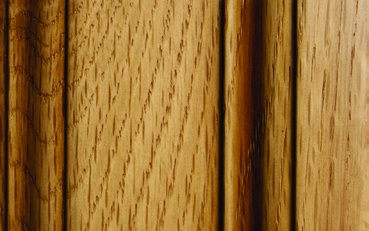 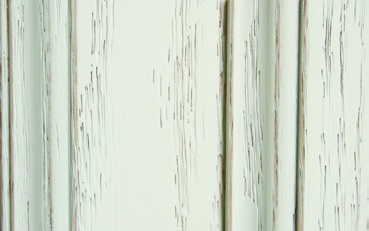 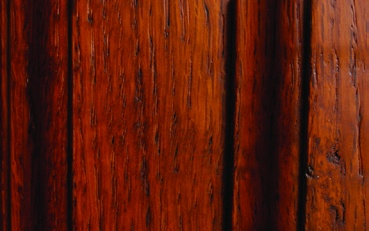 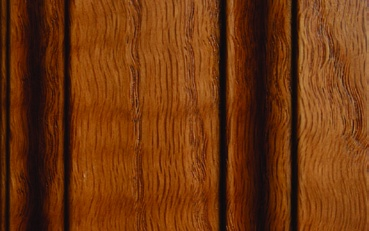 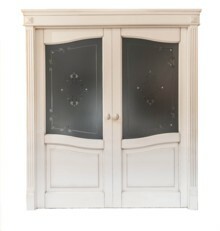 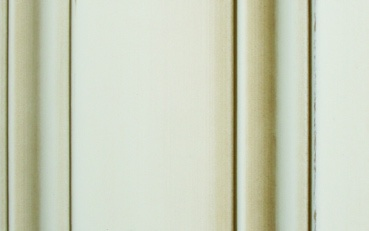 Two asymmetrical panel door with shaped middle and top battens. 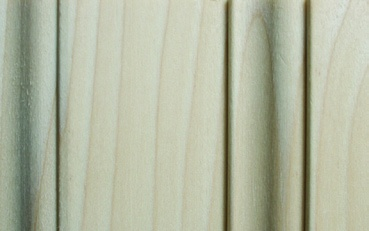 Also available in the version with glazing component in the upper part. 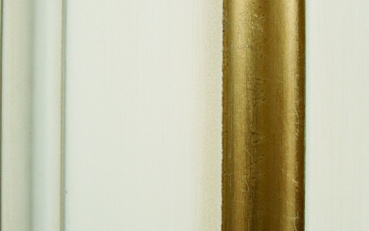 A perfect example of formal balance. 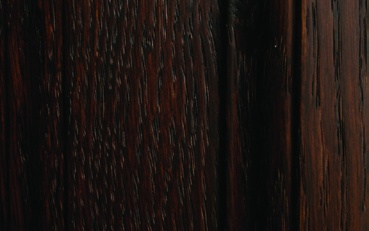 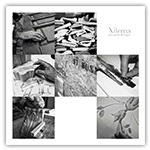 Among the examples on this page, notice how model Gemma perfectly matches the special “Venezia” staff bead.